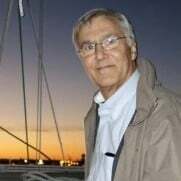 How reproducible can measurements be of something that is not homogeneous? The MTR-3 uniquely offers a means of characterising the rheological properties of a wet granulation by providing a quantitative value of the consistency of the material tested. The more traditional hand squeeze test, previously widely used, to measure or compare granulations, is falling into disrepute and is no longer considered appropriate for modern day industrial production or research requirements. The MTR measures, with accuracy and reproducibility, something that is inherently a non-homogeneous product. It has the ability to obtain meaningful and reproducible data whilst trying to measure material which may be full of air pockets and lumps and may also be in a state of change. To obtain a quantitative measure of something that is non-homogeneous and constantly changing introduces difficulties and problems. Due to its unique method of operation, the MTR is able to overcome the issue of taking measurements of a non-homogeneous material. There are three main ways that this challenge is addressed and overcome. In the first instance, it is important that the correct amount of product be placed in the mixing bowl. The optimum amount varies from product to product and depends largely how the product responds to the addition of the liquid binder being used. This will have to be determined by the user. (See the Caleva application note – How much Product should be used in an MTR and how accurate is it?). Secondly, the MTR mixes the product in the bowl for a time period selected by the user before starting the “measuring phase”. This helps to make the material as homogeneous as possible but this will never be the complete answer. When the data is recorded a number of readings are taken during the “mixing and recording” phase. This time period is controlled by the user and generally about 35 individual readings are taken over about 20 seconds or so. The results that are given for a single reading are a corrected average of this data. Each data point on the graph is the mean of a number of readings taken in a time period set by the user. This appreciably enhances the utility of the data collected in a single experimental run. Thirdly, Caleva recommend that with each product trial, a series of runs are repeated. This is normally 3 (but in some circumstances can be up to 5) depending on the required accuracy and the confidence needed. A visual examination of the results (in graphical form) from these 3 runs will show the amount of “spread” in the data and will generally give sufficient confidence in the reliability of the results obtained. 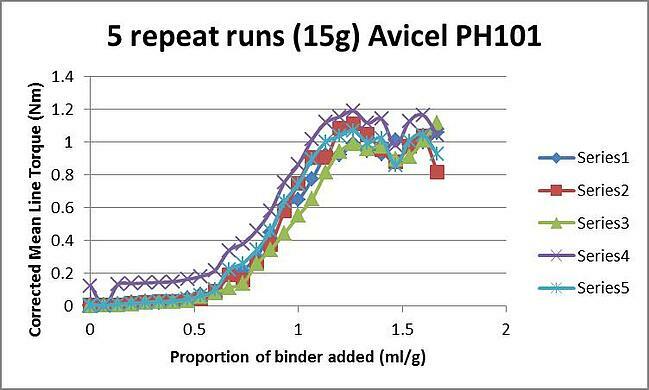 Figure 1: A series of individual “binder addition” experiments with micro-crystalline cellulose shown on a single graph to demonstrate variability between trials. The results shown in Figures 1 and 2, demonstrate that, despite the challenges, accuracy and repeatability can be obtained from the MTR for each of two different materials (15g of micro-crystalline cellulose (Avicel PH101) and 21g of Balocel®*) that were used in the Multiple Addition Tests with the MTR. The results show that, as expected, there is some variability coming from the intrinsic nature of a non-homogeneous material. However, the results clearly demonstrate that between the various repetitions there is a large degree of uniformity and when taken as an average the results show meaningful, useful and repeatable data that can be used with confidence. 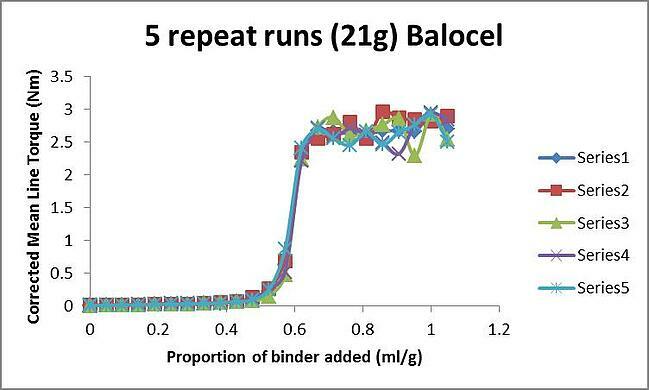 Figure 2: A series of individual “binder addition” experiments with Balocel shown on a single graph to demonstrate variability between trials. Despite the clear challenges of obtaining accurate, repeatable and meaningful data from material that is not homogeneous results can be obtained with the MTR that fulfils this requirement. * Balocel® is a pre-mixed excipient blend containing microcrystalline cellulose, lactose and sodium carboxymethyl cellulose (further information available from Pharmatrans Sanaq AG, Basle, Switzerland).